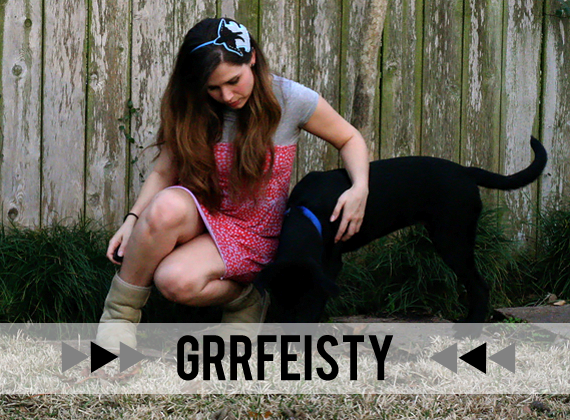 Bubby and Bean ::: Living Creatively: Love Fest Round 2 >> Meet the January Sponsors, Team Medium! 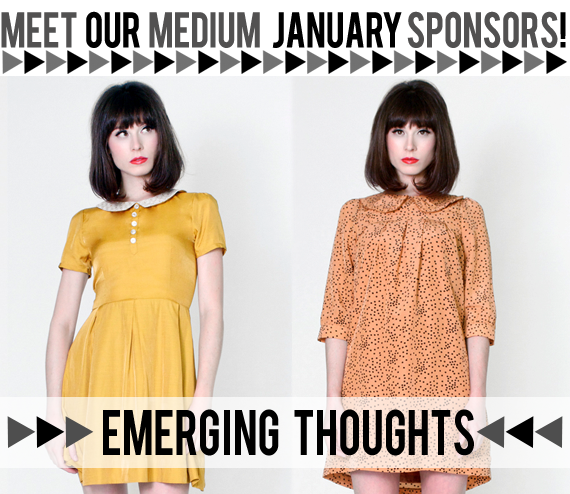 Love Fest Round 2 >> Meet the January Sponsors, Team Medium! 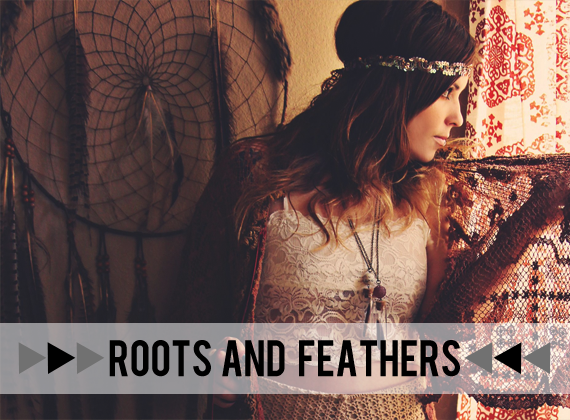 Founded in 2006, emergingthoughts.com is an online boutique that features clothing and accessories created by emerging and independent designers. Every item on the site is thoughtfully chosen to provide you with stylish and sophisticated pieces that enhance your wardrobe. 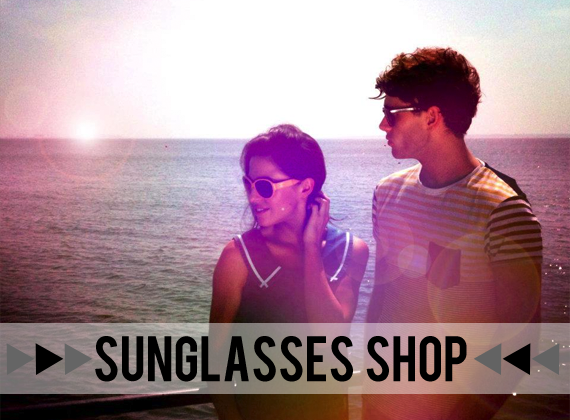 We pride ourselves on being in touch with you, our customer, and our goal is to create a unique and personal shopping experience. 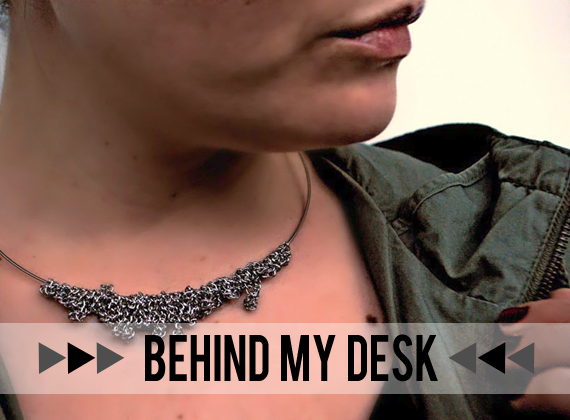 I'm Mariana and I write the blog Behind My Desk. 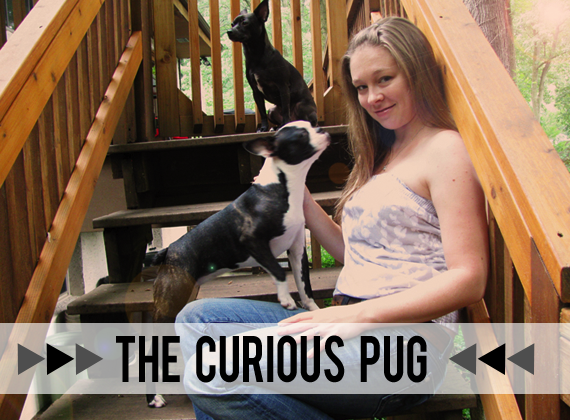 My blog is a little bit of everything that I love. There you can find pretty things that my little family and I come across, my DIY adventures, good and healthy recipes, many photos, clothes and all that goes with them. Welcome! 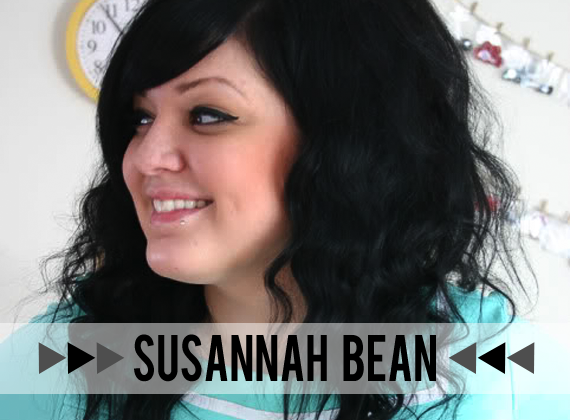 I'm a tiny girl with a huge heart for vintage and pre loved items. 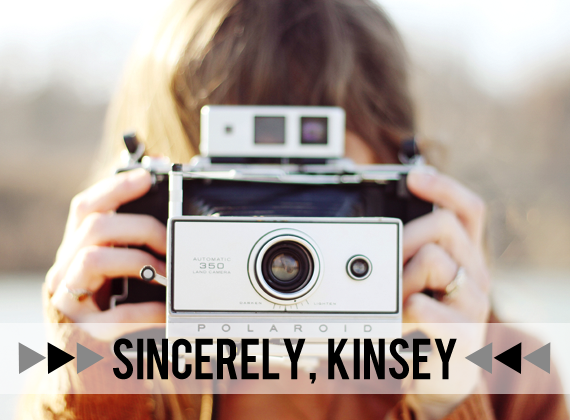 I blog about personal style and my adventures of attending fashion school in New York City. Come and say hi! 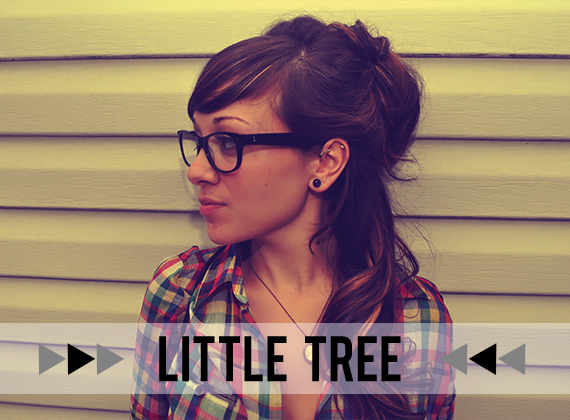 I'm a 24 year old newlywed living my dream life in East Nashville, Tennessee. I live in a quaint cream colored cottage with my handsome bowtie-wearin' husband, our two fat bulldogs, sassy cat and stepson. I believe in milkshakes at 3am, roadtrips with no planned route, love letters, feminism, independence, puppy kisses, and sharing my love, inspirations (and even heartbreaks) with the world. 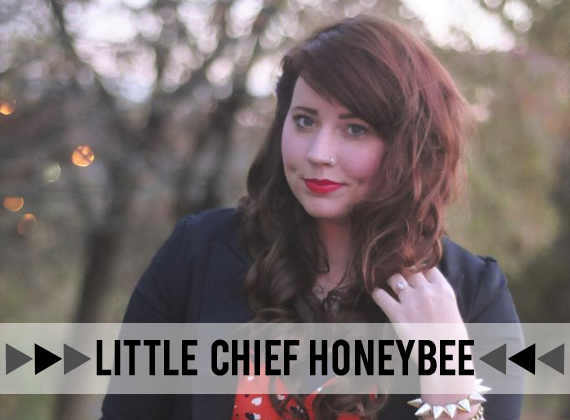 Little Chief Honeybee is a place for me to share my hopes, dreams, goals, ideas, outfits, projects, crafts, food, thrifting finds and more! Hi there! 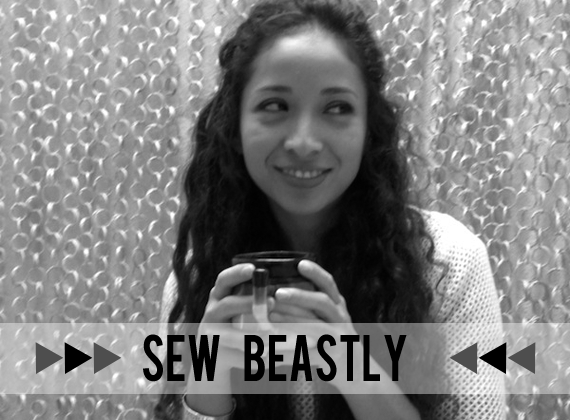 I'm Citlalli owner and designer of Sew Beastly. 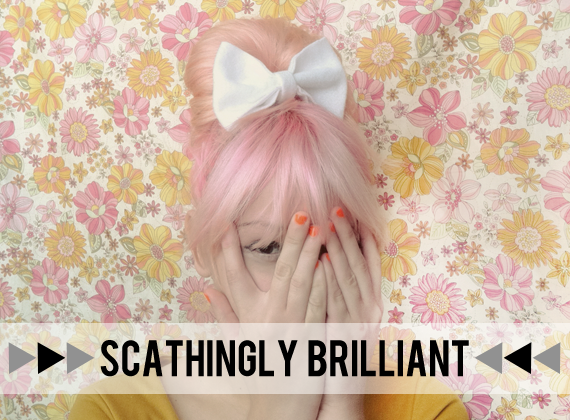 Sew Beastly is my handmade dream where I make sweet + ruffled accessories with sustainability in mind, my blog is where I share about said dream, my life, and inspiration. I love coffee, thrifting, and anything skull and crossbones. After years of traveling we realized we were "hooked" on living the life that we loved most: an adventurous and deliberate lifestyle; one which celebrates living deeply and passionately with family, friends, nature and music as constant companions. 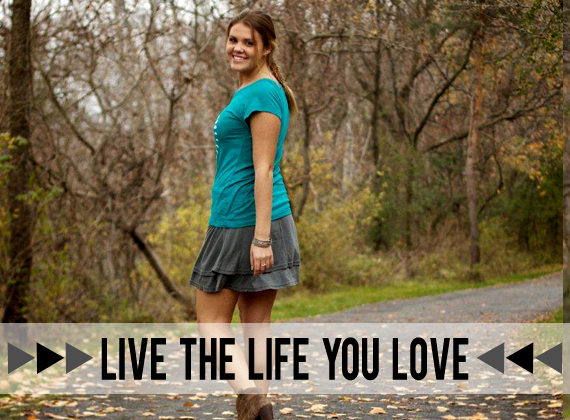 Live the Life you Love clothing was created to express our passion for living an inspired and natural lifestyle. Our sustainable collection features U.S. made, naturally renewable garments, such as bamboo, modal, and organic cotton for a greener planet and economy. As I said in the Meet the Large Sponsors post earlier today, each month, I pick a day to show some love to the amazing group of sponsors who are supporting Bubby and Bean that particular month. And just like Team Large, our January Medium Sponsor Team members each have a truly wonderful blog or shop that I just know you guys will love. Please help support them (and thus help support this blog as well!) by taking a couple of minutes to click on the images and links above to see all the goodness they have to offer. I promise you'll be glad you did. If you have a blog, small business or shop and would like to share it with thousands of awesome + interested people every single day, visit our sponsor page for more info. I went through them one by one and sound good.